A city non-profit organization that has been at the forefront in the fight against hunger is celebrating 30 years of service this year with a logo design contest. CUMAC’s logo design contest is open to the public and will accept submissions from May 1 to June 30. The winning design will be featured on the organization’s website and promotional materials. Since its start as a small church pantry serving Paterson three decades ago, the organization has expanded to offer job training, disaster relief, countywide depot services, supportive housing, and partner pantry support becoming a multi-service agency that serves over 40,000 people every year. Its Community Closet offers disaster relief and thrift shop that provides low cost, but high quality items to the poor. Its Pathways to Work program trains individuals for gainful employment. Its Place of Promise provides permanent supportive housing for the chronically homeless. 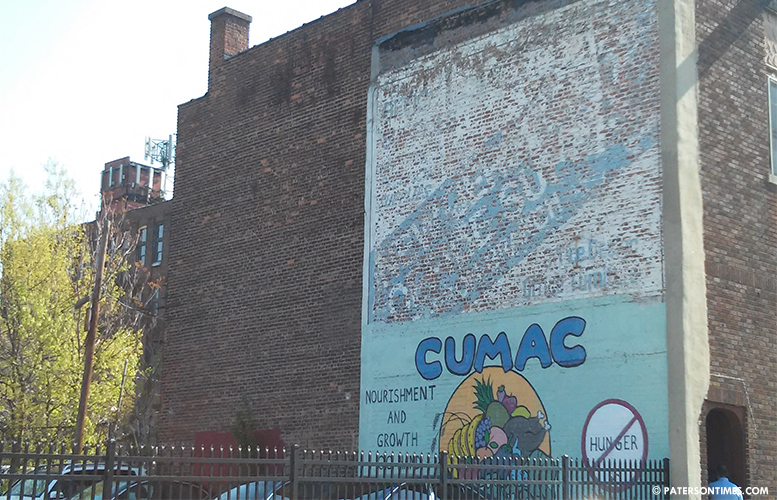 CUMAC also serves as a lead to a collection of pantries called the Community Food Coalition that seeks to end hunger in New Jersey while advocating for legislation and meal programs that reduce hunger in the state. The winner of the logo design contest will be recognized in an unveiling event in the fall. The designs will be shared with members of the community through social media as the contest kicks into gear. “This is an exciting milestone for CUMAC, and we just want the community to be a part of it” Bruger said. The logo contest is one of many events planned to celebrate 30 years of service. Other events include the Halloween 5K to Scare Hunger Away race being held on Sunday, October 25 in Woodland Park and the HELP Dinner scheduled for Tuesday, November 17 at The Tides in North Haledon. Entrants can send their designs to logo@cumacecho.org. Contest rules, design specifications, and prizes can be found on CUMAC’s website at www.cumacecho.org/logo.html.